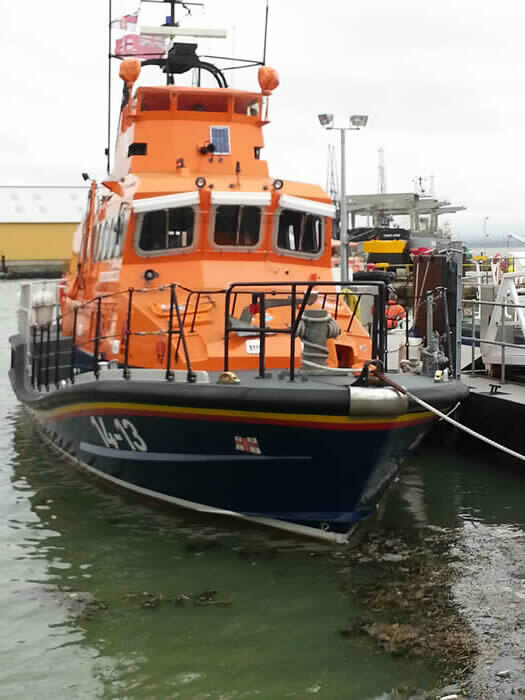 Total launches in 2016 for the Sheerness lifeboats were 83. 7 of the rescues involved persons under 18 years of age with the other 79 being over 18. This entry was posted in RNLI, Safety by admiral. Bookmark the permalink.